It may be bikini season, but summer also seems to be the best time to celebrate our capacity to consume copious amounts of food. And just in time for your next feast is a new iOS app making its official debut on Thursday. Meet Feast Kitchen, the brainchild of MyFitnessPal founder Jakob Jonck, which promises “unprecedented levels of customizability for a completely streamlined and personalized user experience.” You may not be able to get chefs like Daniel Boulud, David Kinch, or Deborah Madison to help you cook this summer, but you can get pretty close with recipes from these culinary masterminds and 50 others through the app. Featuring more than 500 recipes from top chefs around the world (seriously, it’s like having José Andrés and Marcus Samuelsson telling you what to make without the stress of having them physically in your kitchen), Feast Kitchen promises to bring families “back to the table by making nutritious, delicious recipes more accessible.” Not only are chefs represented in the app, but so, too, are nutritionists and other food authors who definitely know a thing or two about making a delicious (and health-conscious) meal. With all your vacationing this summer, you may not be able to make it to all your favorite Michelin-starred restaurants, but Feast hopes that with its app, your own kitchen can be turned into a gourmand’s den. You can filter through the database of 500-plus recipes by way of 12 different dietary preferences and allergies, featured ingredients, prep time, level of difficulty, and chef. 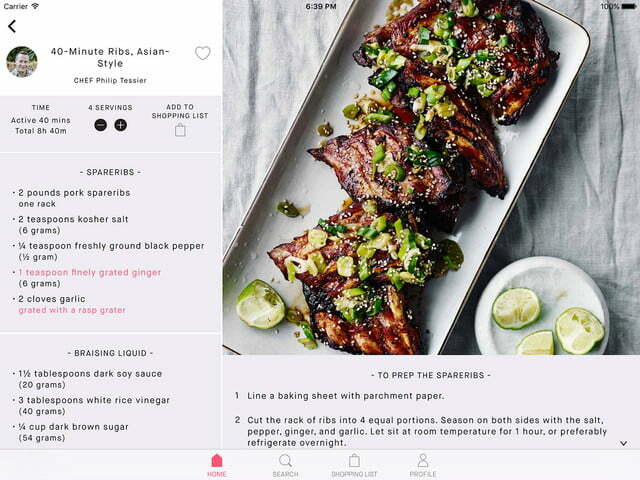 Depending on the size of your party — whether it’s dinner for one or brunch for 20, you can scale the recipes, as well as use the app’s smart shopping list feature to shop for multiple recipes at once. And don’t worry — quality control is the name of the game. 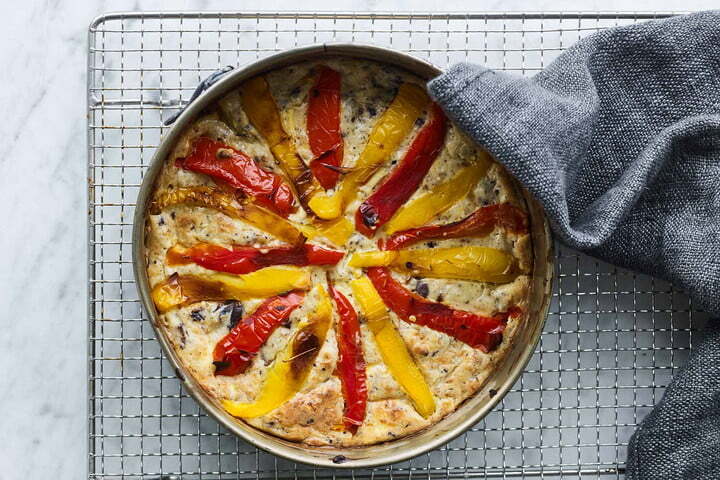 Feast Kitchen notes that every recipe has been vetted and written by Chief of Global Content Susie Heller and Amy Vogler, both of whom have worked alongside talent like Thomas Keller, Julia Child, and Jacques Pépin. 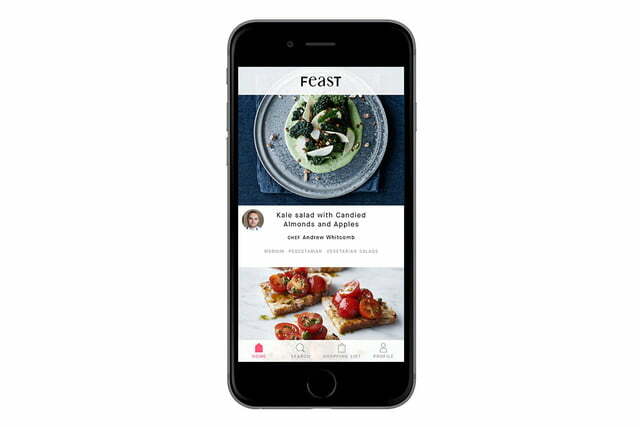 If there’s a dish that particularly tickles your fancy, you’ll be able to save it into your personal cookbook or share the recipe with friends — and rest assured that it’ll sync across all your iOS devices. The app also boasts more than 60 technique videos with Philip Tessier (silver medalist, Bocuse d’Or chef championship) that were designed by 2016 Academy Award-nominated Danish cinematographer Magnus Jønck, and images from award-winning photographers Anders Schonnemann and Deborah Jones. 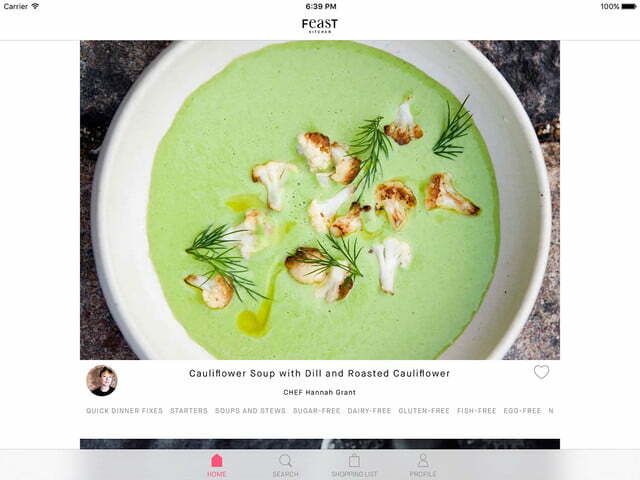 You can download the app from the Apple App Store for free and check out a limited selection of recipes, but if you find that you want and need more, you’ll be granted an in-app purchase option to upgrade to the premium level for a monthly fee of $8.99 or a yearly subscription of $69.99. And yes, Android users — your version is coming soon, too.